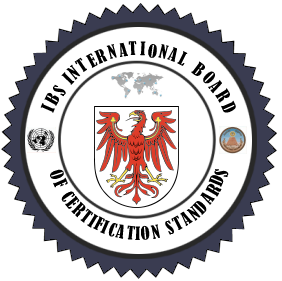 Professional Certification Waivers - If you have an MBA, MS, CPA, JD, or PHD, please apply directly for certification with your resume or CV. Please email info@gafm.org with your CV and tell us which certifications you are qualified for based on your accredited degrees/exams. We can review it within 72 hours and tell you if you are qualified. GAFM ® Accreditation and Quality Assurance: GAFM is accredited by the TUV Austria and certified with both ISO 9001 Quality and ISO 29990 recognition (Learning Services for Education and Training). GAFM is the First US/EU based organization to achieve this global accreditation. Also, the GAFM was the first to effect a direct legal articulation with a government recognized national business accreditation agency for certification standards. 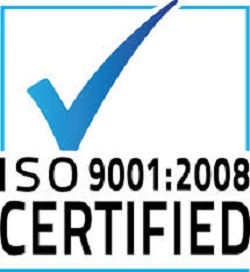 GAFM ® Quality: Also obtaining the ISO 9001: 2008, GAFM continues to forge ahead to ensure the quality of its programs. Therefore, GAFM is honored to be the first private certification body in EU and the USA to have obtained the ISO 29990: 2010 Learning Services for Certification Education, Professional Development, and Training. GAFM® is ISO 29990 Certified - The objective of ISO 29990:2010 is to provide a model for quality professional practice and performance, and a common reference for learning service providers (LSPs) and their clients in the design, development and delivery of non-formal education, training and development. The standard encourages a focus on the learner and the results of the process, and emphasizes the full range of options available for delivering learning services.